Something 2 Dance 2, Chicago's Award Winning Wedding DJ Entertainment Service, is dedicated to creating your Wedding in your Vision. Our team of Wedding DJs will assist you with creative wedding ideas that will ensure you have an unforgettable Wedding. Your DJ will be your "Wedding Entertainment Director" that allows your wedding to flow smoothly from your first introduction to the last song of the night. Take advantage of other services such as a Wedding Photo Montage, Wedding Ceremony Music, Wedding Reception Lighting and Wedding Monograms. Email and call today at 847.841.8751 to schedule a meeting. 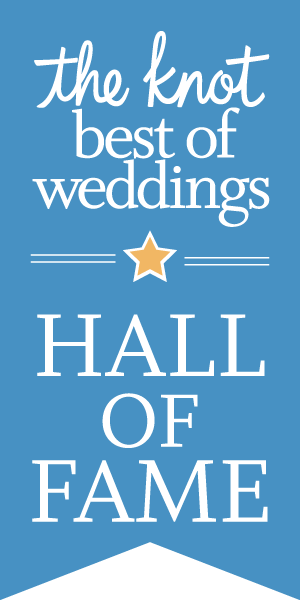 We are proud to announce that Something 2 Dance 2 has been rated by brides and grooms and voted The Knot Best of Weddings 2015 Pick for the 8th Year!